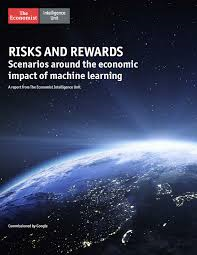 The Economist Intelligence Unit’s report titled “Risks and Rewards: Scenarios around the economic impact of Machine Learning” examines that impact to the year 2030 in a select group of countries: Australia, Japan, South Korea, the UK, the USA and what it calls “Developing Asia” (no explanation is provided of this term). In Scenario #1, governments invest more in upskilling (the report doesn’t say how much more). If governments invest, every country or grouping covered does benefit, but some more than others: the rate of growth of GDP in Japan might rise from 1.57% to 1.96%, in South Korea from 1.79% to 2.07%, in Developing Asia from 4.34% to 5.04%, in Australia from 1.03% to 3.11%, in the UK from 0.63% to 1.29% and in the US from 1.84% to 2.04%. In other words, there is wide spread in the impact. Australia would gain the most. That’s primarily because of demographics, and the shift of the economy from being at present based primarily on commodities to becoming based on services. However, for most countries, if governments were to change current policies and make massive investments in education, the economic gains would not be huge, but wouldn’t be marginal either. 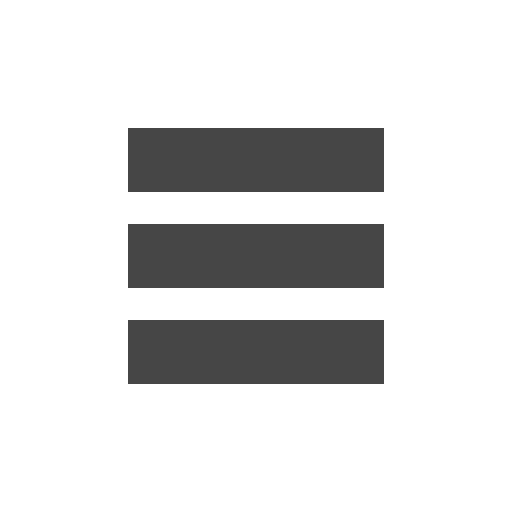 Scenario #2: What if government invested instead in access to open source data, and provided tax credits to spur private sector adoption of machine learning? In such a case, the rate of growth of GDP in Japan would rise to 2.43%, in South Korea to 3.00%, in Developing Asia to 6.47%, in Australia to 3.74%, in the UK to 1.94% and in the US to 3.00%. That seems to suggest that it is better for governments to invest in such things than in education. Scenario #3: On the other hand, what if governments continue their current inaction? The forecast then would be a drop in the Japanese economy to 0.53%, in South Korea to 0.02%, in Developing Asia to 3.20%, in Australia to MINUS 0.24%, in the UK to MINUS 1.20% and in the US to 0.84%. If one avoids percentages and instead quantifies the cash impact, the study shows the US and Developing Asia losing about $3 trillion, UK becoming US$420bn smaller, and the Australian economy shrinking by US$50bn. The EIU points out that “sound analysis and information of the issue (of machine learning) appears to exist on the outside of a broad core of misunderstanding and misinformation, a situation that ultimately benefits no one” and it offers the report as a contribution to “grounding the discussion in reality”. – it doesn’t examine the question of how much, over these next 12 years, will be the rise in unemployment. Is Bitcoin the new religious craze of the 2010s?